Work with bluetooth compliant device including Notebook, Pda,Handheld PC,Digital Camera,Printer, and mobile phone. -Bluetooth specification V2.0 & v1,2 Compliant. 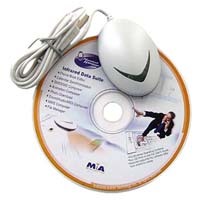 -Support profiles: networking,Dial-up,fax, lan access, and headset. 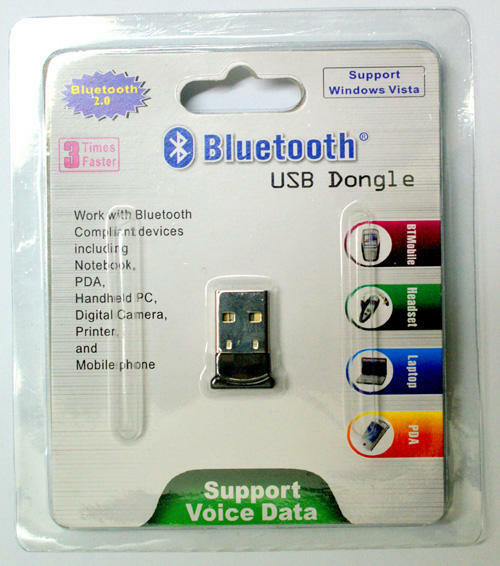 -convert non bluetooth pc into bluetooth enabled.